A fine rug builds upon the room it is placed in, offering a hint of elegance to almost anywhere. To maintain appearances, it is important to keep those rugs clean, whether they are pricy decorations or simple floor fillers. So, when you need to need to clean it up, what are some of the best tips for each type of rug? * Oriental and Persian rugs require fairly consistent cleaning to remove grime and dirt, because those can wear into the rug and damage the weave. Most electric vacuums will work but take care to avoid catching the fringes and do not use any power brushes or the vacuum head, which is much more powerful. 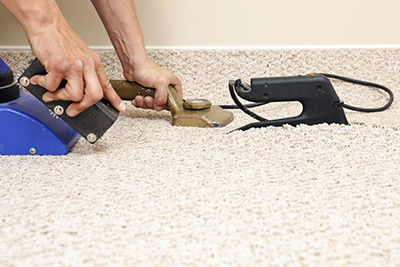 Instead, run the thinner nozzle over the top of the rug to pick up any loose dirt. * While silk fibers are very strong, the rugs created from them are smooth and delicate. This adds to their appeal, but can make cleaning a challenge. Owners will often clean up spills with club soda or a 50/50 mixture of vinegar and water. They then blot them dry with a cloth. Heat, such as blow dryers, and chemical cleaners must not be used on a silk rug because the fibers are too delicate. 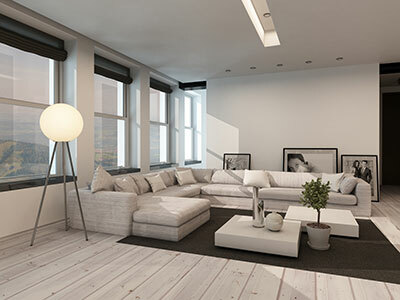 If you use a professional rug cleaning service make sure you know in advance what they will use to clean and dry it. 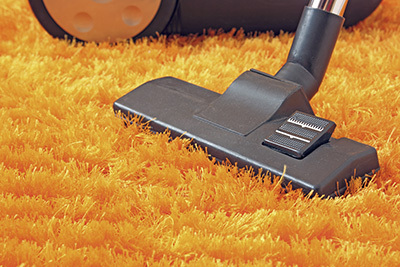 * Unlike the more fragile Persian and silk rugs, wool rugs should be cleaned using the vacuum head. It is a more durable material, and can stand up to the higher vacuum settings. 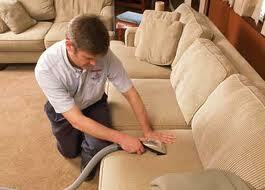 However, you should not use hot water or strong chemical cleaners, as they can damage the fabric. Use water sparingly, as it is difficult to remove water from a wool rug afterwards, and if it does not dry, it will leave an odor. 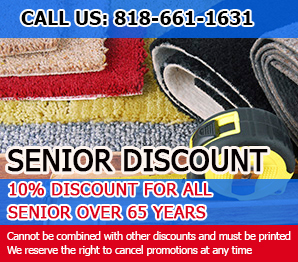 * Shag rugs can be hand washed with a mixture of bleach, a mild cleaning solution, and water. Put it in the sink and allow for a few different cleanings to get all of the dirt out, especially if it is normally placed in a high traffic area. They will absorb a lot of water, so be sure to dry it thoroughly. With a little advanced knowledge, any homeowner can clean a variety of different rugs by matching their rug with the right cleaning solution. Afterwards, the beautiful rug will again transform the home into the perfect setting for family and guests.